Contents note: Hope there is / Clare Maclean -- Three Australian bush songs / Iain Grandage -- A birdie / arr. Tseng, Shing Kuie -- A train song / arr, Chien, Shan Hua. Performers: Taipei Chamber Singers ; Chen Yun-Hung (conductor). 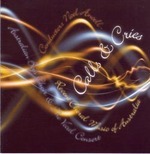 Score: Hope there is / music: Clare Maclean ; words : Oodgeroo Nunuccal. 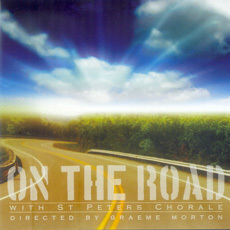 CD: Our time and place / St Peters Chorale, directed by Graeme Morton.